Apparently, Windows Phone 8 OS will launch between October 20th and 21st of this year. Acer Windows 8 tablets will also launch at this time, this is already known. The Acer W11 is Acer’s expected Windows Phone 8 release, alongside their Windows 8 tablets. 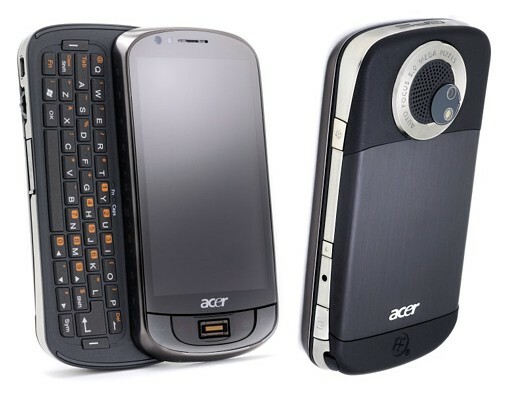 The W11 will take after the Acer Tempo M900, a QWERTY slider style phone. Acer will sell the W11 at a price similar to low-end ZTE devices, also expected to release later this year. The W11, for Acer, serves the purpose of remaining as one of the cheapest dual-core Windows Phone 8 devices available. Of course, we expect ZTE to take notice of the competition.